Black Friday is the biggest day after Thanksgiving Day in the United States Of America. Black Friday is so special for everyone because on this day people can buy the digital or other goodies at very low prices. All most popular companies provides a huge discount on their products/services to celebrate this day. People can enjoy shopping at very less prices and they can save good money. So, here I want to give you information regarding best deals on this Black Friday 2014 – about the goodies and services that we have used or are using, and have thought you should also try them. Last year, I purchased My Theme Shop Account, WordPress plugins, clothes, home stuff, and saved over $770 on black Friday. On this day companies like Hostgator, Godaddy, Bluehost, Dreamhost, Hostmonster etc launch 50% to 80% offer. You can say also “This is a big saving day“. 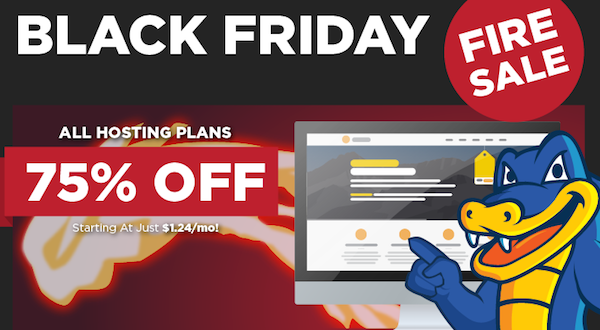 Hostgator is giving 55% off on all new hosting plans for Black Friday 2014 to CyberMonday. You can read more about this deal here. Discount: 55% off on all new hosting plans. End Date: 1st December, 2014 at 11:59PM. Note: Hostgator will be starting off the festivities at 12am CST with a 75% Off Fire Sale! The initial Fire Sale will last 1 hour and when that ends at 1am CST, the promotion will move to 55% off. 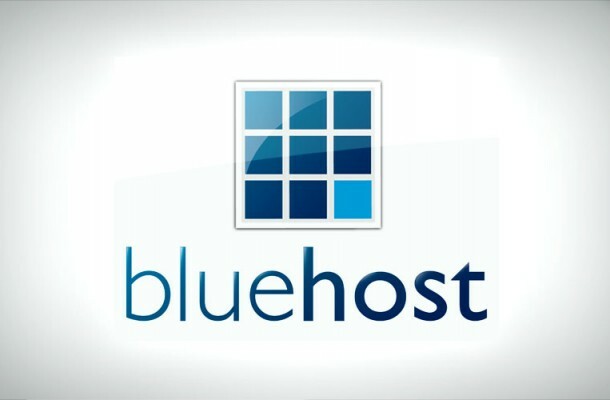 On Black Friday Bluehost is offering 70% off on all webhosting plans. Discount: 70% off on all new hosting plans. GScraper is an amazing and accurate Google scraper. I am using this tool. I am happy with the results from GScraper. You can purchase it in less price today. This black Friday you can save $20 on this tool. Final words - Come back to check more Black Friday and Cyber Monday deals. Please use special links above to get biggest discount on this Black Friday. Cheers! Thanks for sharing. Still waiting for more updates and can't wait! Great to know that many hosting sites are still doing the common black Friday deals after all the issues in US.